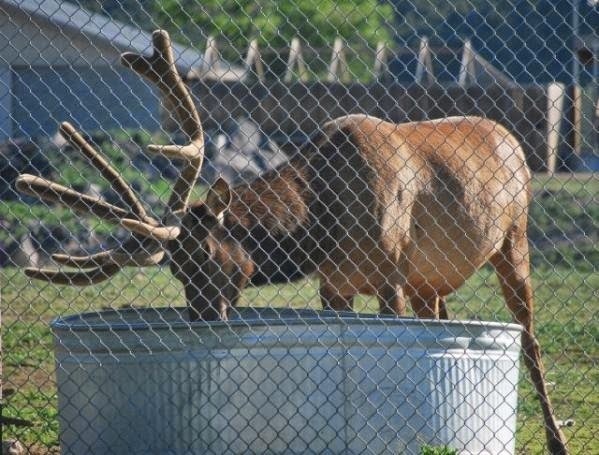 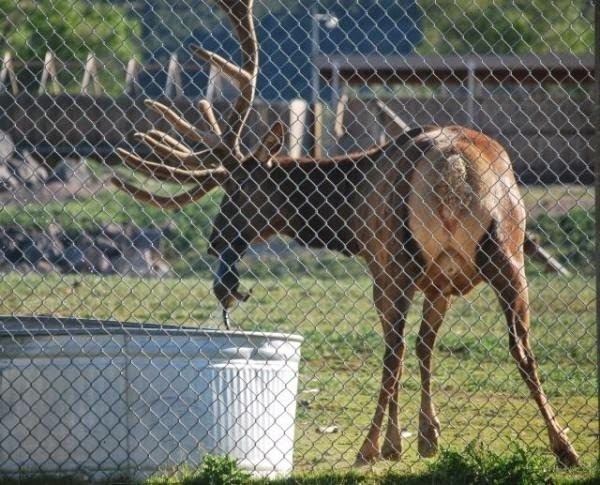 Officials at The Pocatello Zoo in Idaho were confused when they saw this elk spending an unusually long time by the water pail and fussing around with something in its shallow depths. 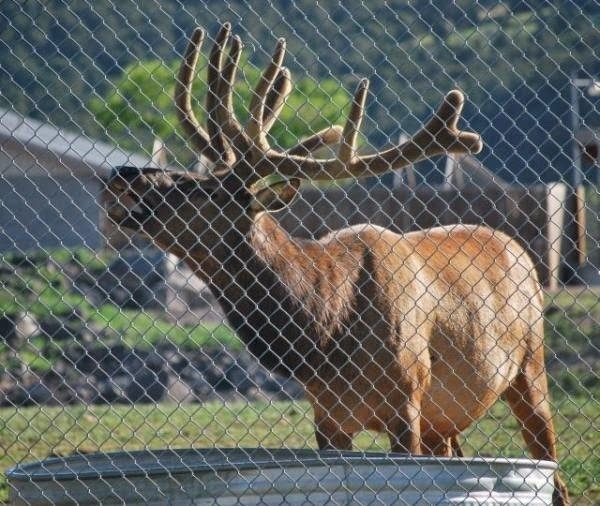 Dr. Joy Fox noticed the big fella, who goes by the name Shooter, and wondered what was up. 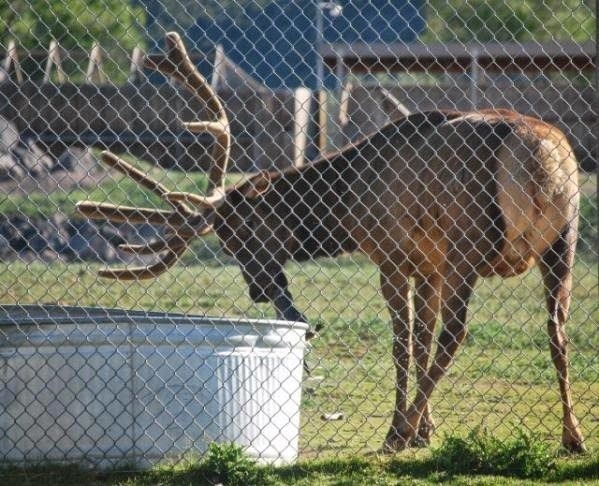 …taking way longer than he usually did to grab a gulp of water. 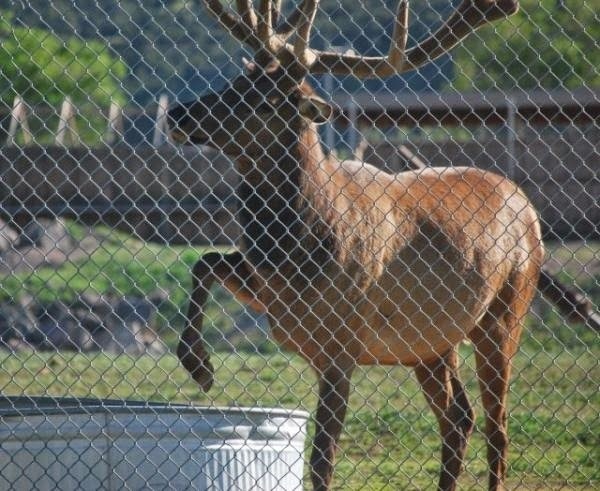 Then even odder: he began pawing at it with his hooves. He kept his unusual prodding for about 15 minutes. 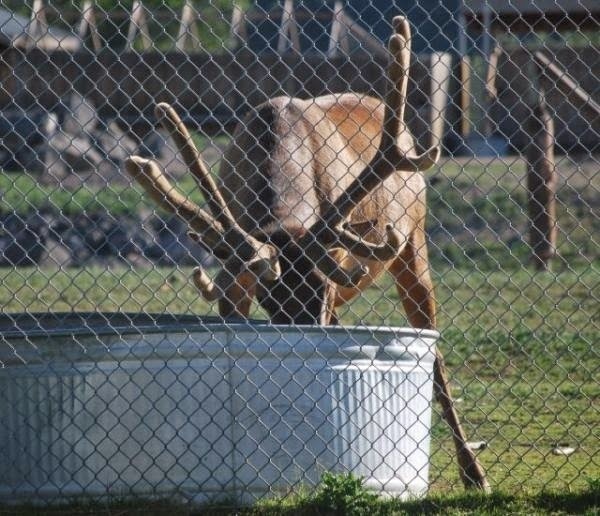 Then he used his antlers to help and pulled something small and fuzzy out of the water. 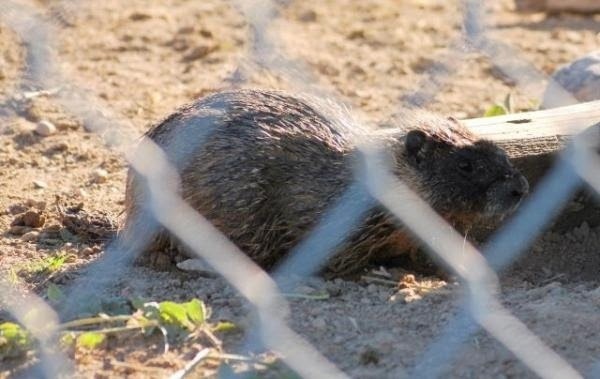 Closer inspection showed it was a marmot, another resident of the zoo.